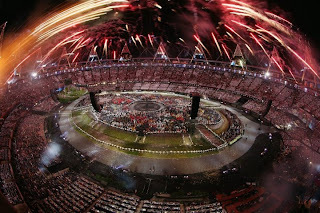 Just a couple of weeks ago, Danny Boyle's spectacular opening ceremony kicked off the London Olympics with a fabulous display of our Great British heritage. Since that point, the whole nation has got behind the Games, whilst our athletes have put in maximum effort to finish third in the medals table, certainly making them worthy of the title “Our Greatest Team”. 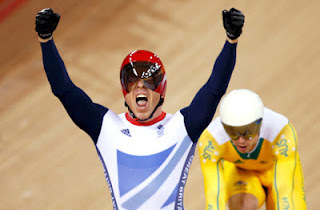 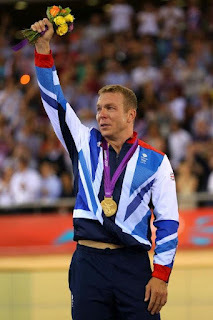 Below are some of my favourite moments from an amazing two weeks of sport. 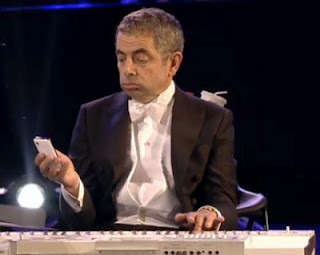 Mr Bean (Rowan Atkinson) in the Opening Ceremony. 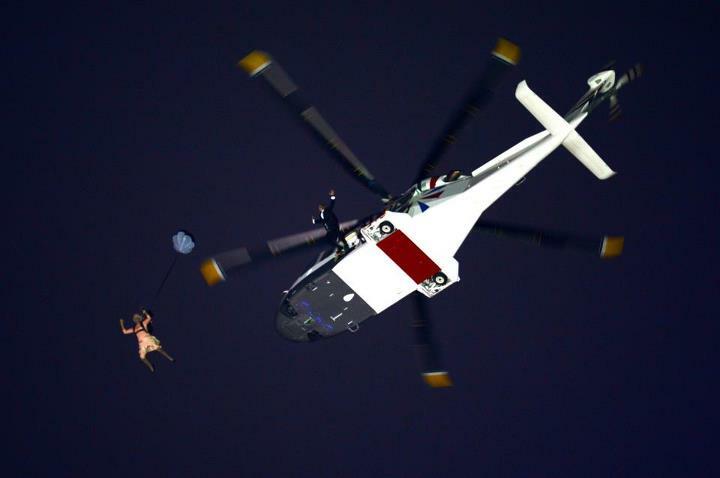 The Queen and James Bond arrive in dramatic fashion. A magnificent firework display at the Opening Ceremony. 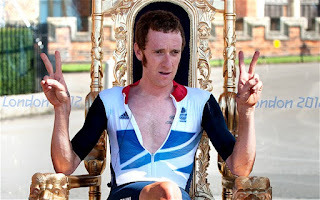 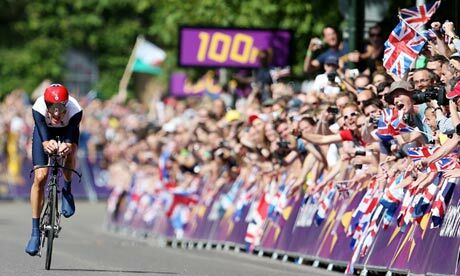 Huge crowds cheer on Bradley Wiggins - a true champion. 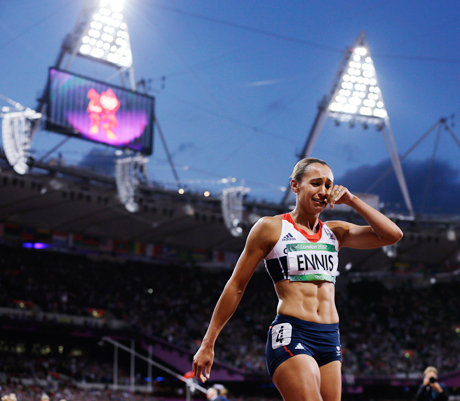 An emotional moment for Jessica Ennis. 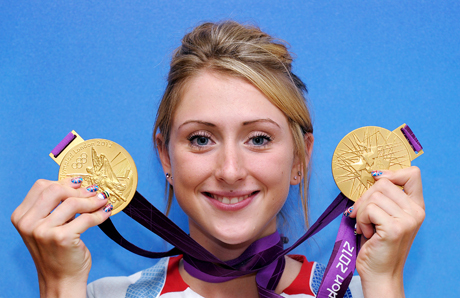 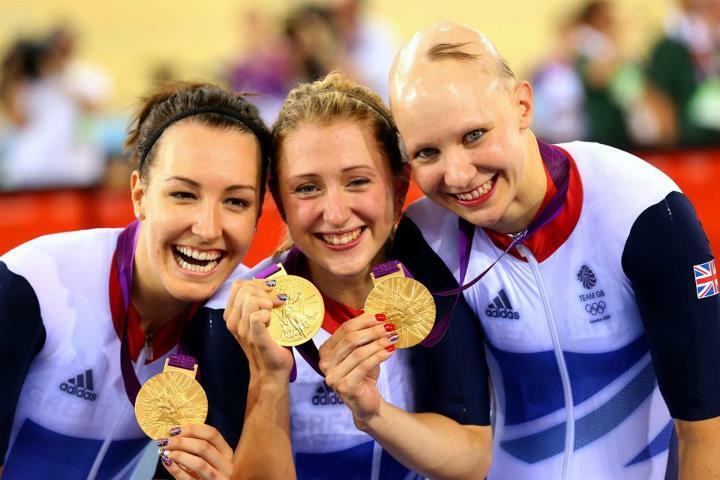 Laura Trott wins two Golds! 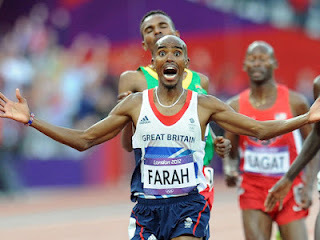 Mo Farah is the 10,000m and 5,000m Olympic Champion. 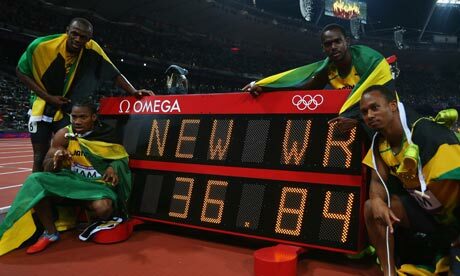 Team Jamaica celebrate after setting a new World Record. 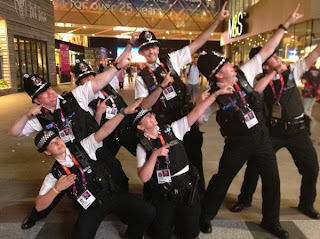 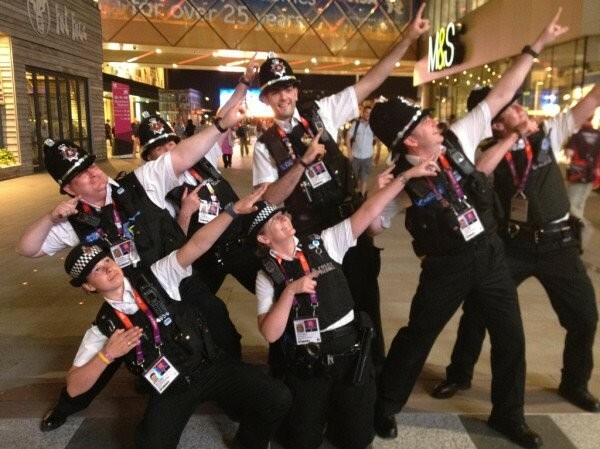 A police tribute to Usain Bolt. 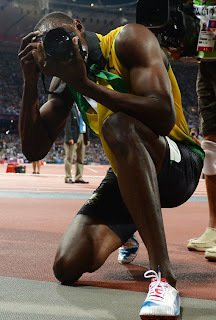 Usain Bolt takes some snaps of his own. 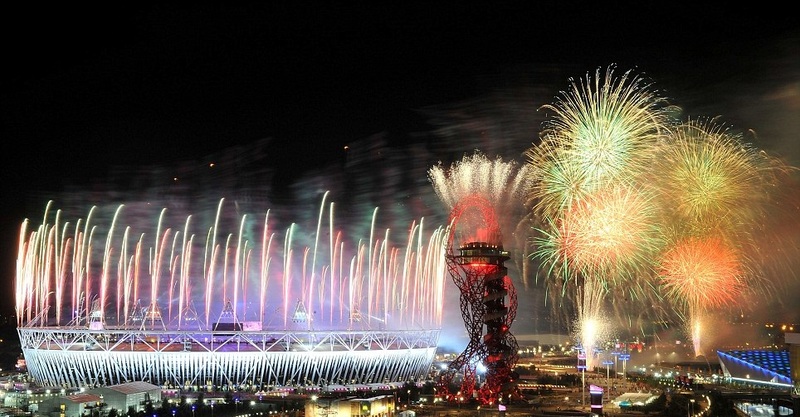 the London Olympics are brought to a close. 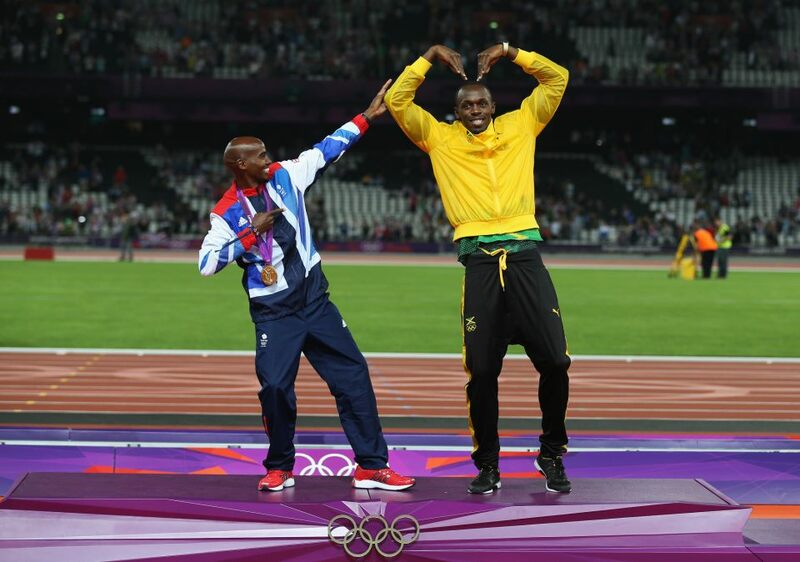 Is inspiring a generation enough?